Don't Sleep Records is a record label with roots in Portland, Maine and Newport News, Virginia. Started in 2015 as a collaboration between Virginia emcee Awon and New England-based producer Phoniks the label specializes in jazz and soul-infused hip hop and limited-edition vinyl releases. 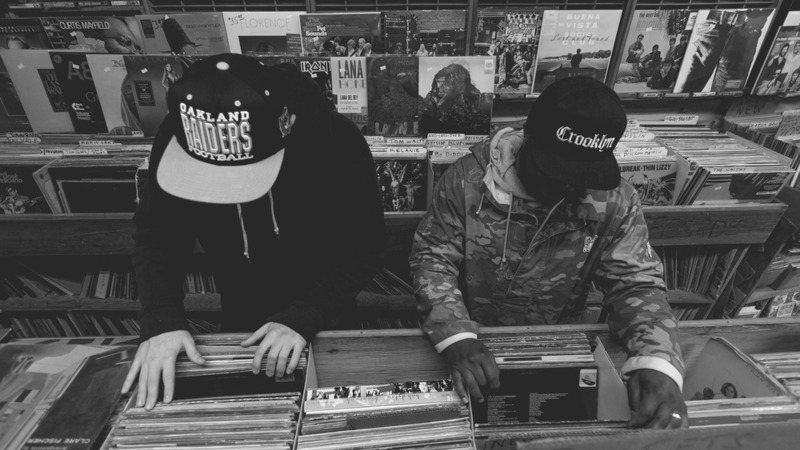 Drawing inspiration from mid-90's jazz hop pioneers like De La Soul, Digable Planets and A Tribe Called Question the duo of Awon & Phoniks has released a steady stream of head-nodding albums and EP's over the past 4 years, both working together as a duo and with other collaborators such as Tiff The Gift, Anti-Lilly and Dephlow.